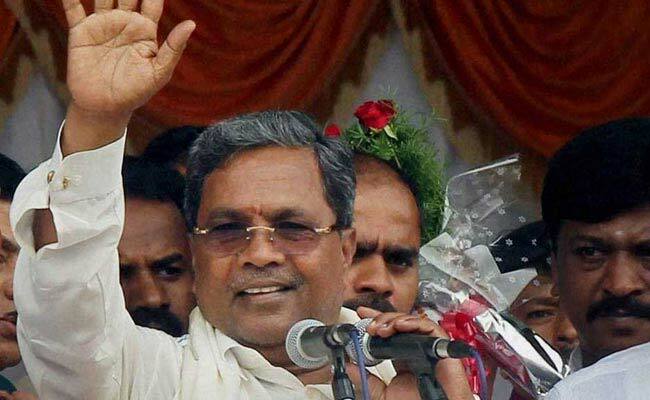 Karnataka's Siddaramaiah has removed the red beacon from his car, his office said. Prime Minister Narendra Modi's order to remove the red beacon or lal batti from cars led to a scramble among Union Ministers and Chief Ministers to comply but the message has taken a week to reach Congress-ruled Karnataka. If Chief Minister Siddaramaiah had his way, his car would not have shed its lal batti even a second before May 1. "Why should I remove? It is to be removed from May 1," he told reporters this morning. Hours later, perhaps sensing some derision following his statement, the Chief Minister backtracked. His office told NDTV that the union cabinet's decision had not been communicated to the states. "But in response to the PM's wishes, the Chief Minister has removed the red beacon from his car. The vehicles of other ministers still have beacons," said Mr Siddaramaiah's office. It was last Tuesday that the centre decided to end the most striking symbol of "VIP culture" in the country, without exceptions. Only blue beacons would be allowed on emergency vehicles like the police, ambulance and fire engines, the government said. Several ministers and Chief Ministers removed the lal batti from their cars; some made a production with full media spotlight. "Every Indian is special. Every Indian is a VIP," PM Modi tweeted. 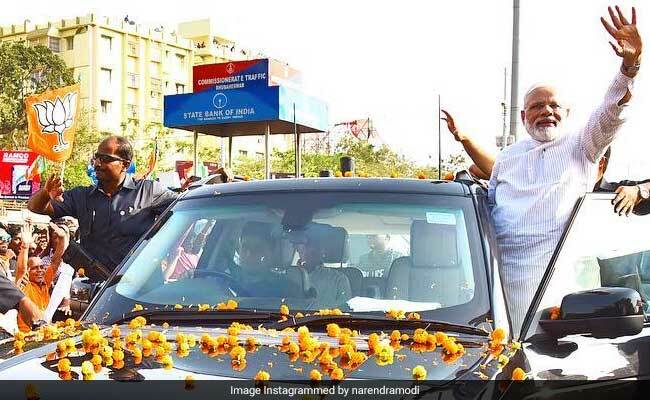 PM Narendra Modi removed the red beacon from his car ending the "VIP culture" and tweeted,"Every Indian is a VIP." Amarinder Singh, the Chief Minister of Congress-ruled Punjab, was among the first to do so. Even Mr Siddaramaiah's neighbour, Tamil Nadu Chief Minister E Palaniswami, dropped the beacon, insisting that he was following in the footsteps of former Chief Minister J Jayalalithaa, who never used the lal batti as Chief Minister for decades. Earlier today, Karnataka law minister TB Jayachandra said the "press is making a hue and cry".